Hal lives in the Florida Keys where this is an abundance of fruit trees and flowers everywhere. The wildlife is great and that is not just the animals, the locals are also one of a kind characters. 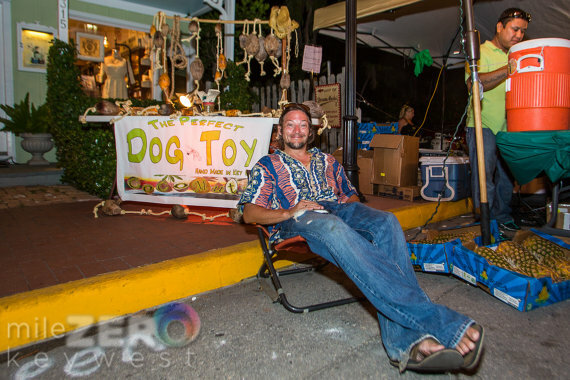 The coconut dog toy or perfect dog toy or the mutznut is his invention with a patent pending. You and your dog will love it as much as his dog and hopes you too will play with coconuts everyday.